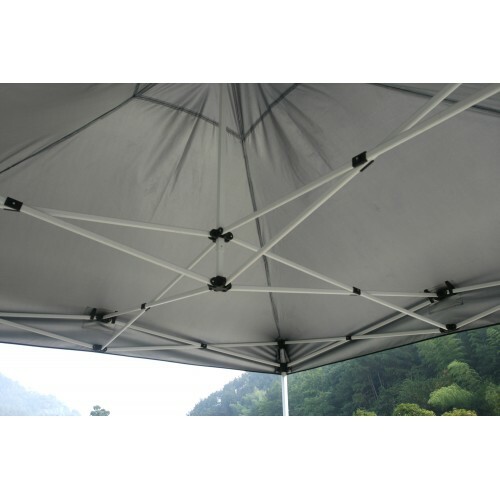 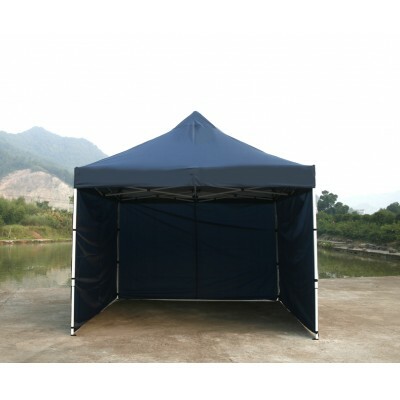 This folding Gazebo is the ideal solution for both commercial and personal use. It's suitable for party, outdoor BBQ, markets, sporting events, camping, garage and yard sales, school events and trade shows. 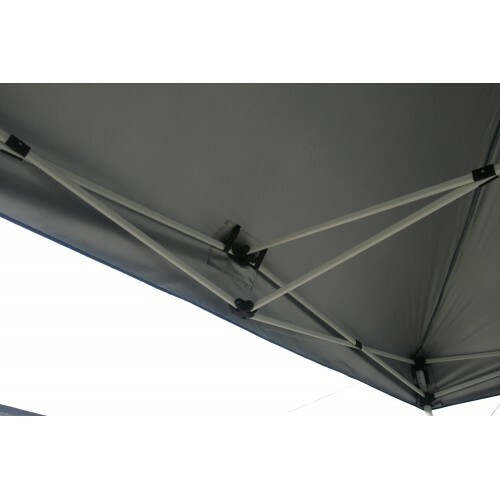 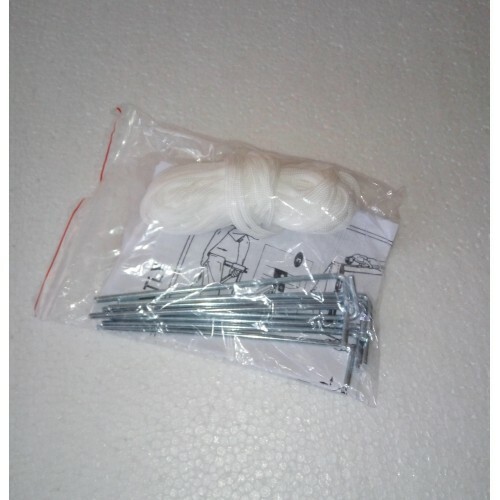 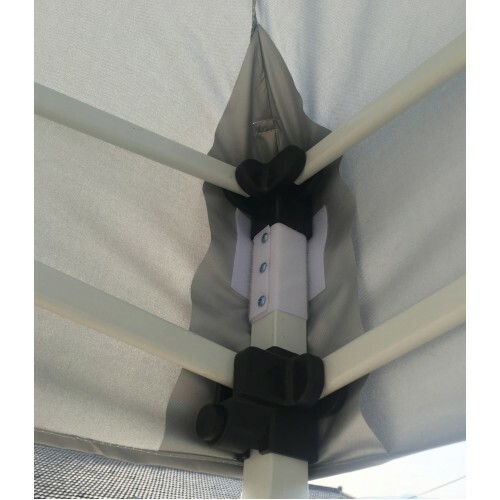 Set up is extremely easy, only few minutes to erect or collapse. 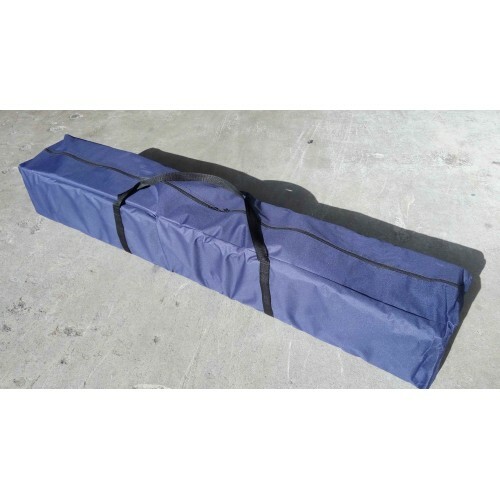 It comes with a heavy duty carry bag for easy storage and transport. 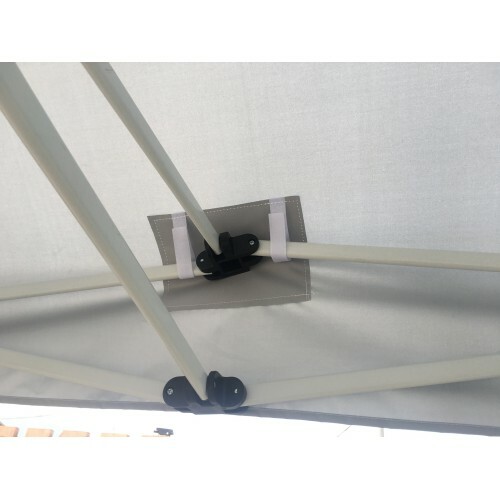 Note: The gazebo is not designed as permanent structure and it is not recommended to be used under extreme weather conditions or for a prolonged period of time.